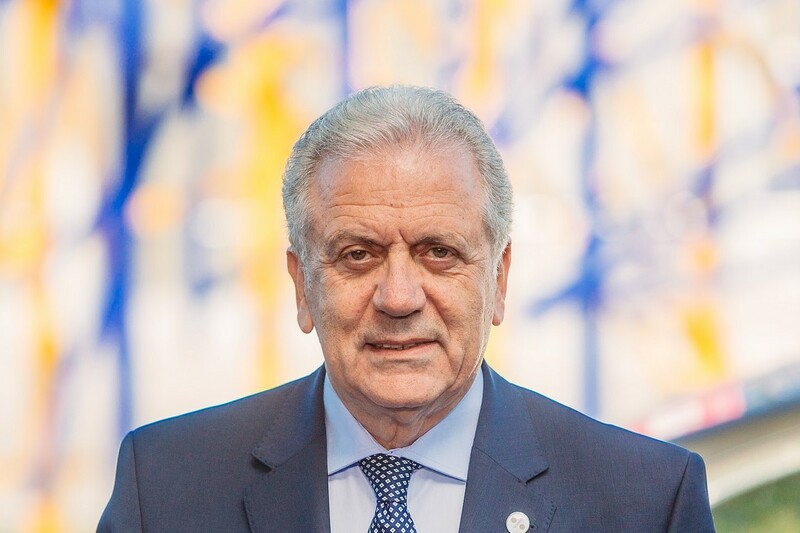 “With the reforms we propose today it will become easier and faster for legitimate travellers to obtain a visa," Commissioner Dimitris Avramopoulos said. The European Commission on March 14 tabled a proposal to reform the EU’s common visa policy, making it easier and faster for travellers to visit to Europe. The aim is to adapt the rules to evolving security concerns, challenges linked to migration and new opportunities offered by technological developments. According to a European Commission press release, the tourism and travel industry represent around 10% of the EU’s GDP. EU member states are among the world’s leading tourist destinations, but lengthy and cumbersome procedures can deter tourists from travelling to Europe, redirecting investment and spending to other countries and affecting the EU’s economy negatively. Later this year, the Commission will also table a proposal to revise the Visa Information System (VIS) – the database where applications and the biographical data of applicants are registered. The aim will be to make swift and effective background checks on visa applicants easier for visa officers and border guards.